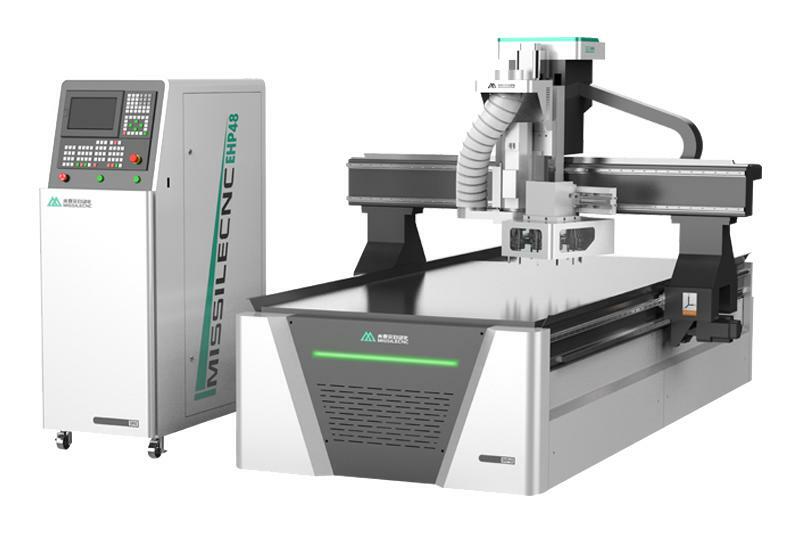 The time ofCNC Router is now coming. The use of numerical control equipment can save manpower and cost and maximize the interests of the company. 1, the cost of cutting tools. By cutting it repeatedly sawn material knife, great cost. The feeder can be used as a normal tool. 2, safety. Because the stability of the equipment is very high, and can stand the test, the safety is very high. 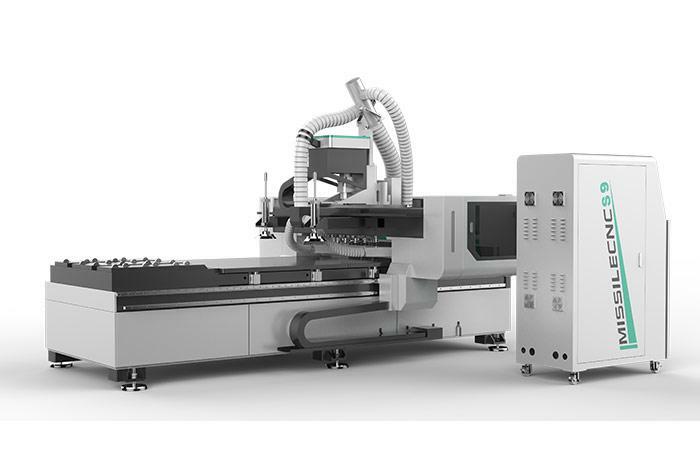 3, with the opening machine side hole machine is not only accurate but also special fast. Save labor costs. 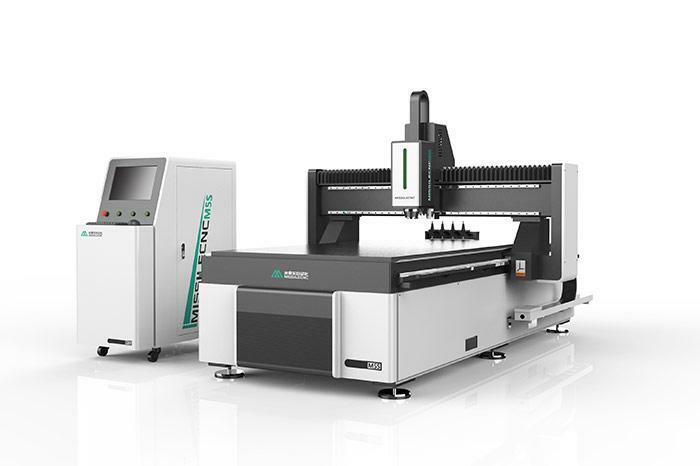 We can also supply the CNC Machining Center, Woodworking CNC Router etc. Welcome to contact us.